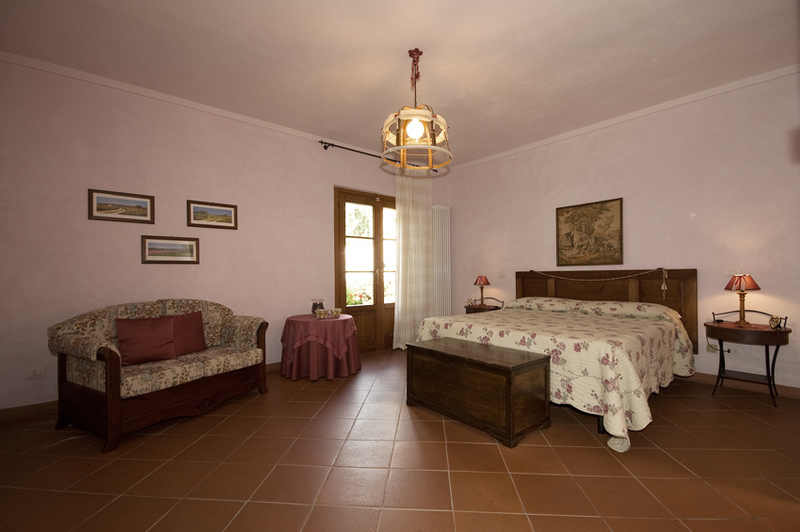 The views and comments from travelers who have stayed in B&B La Primavera. 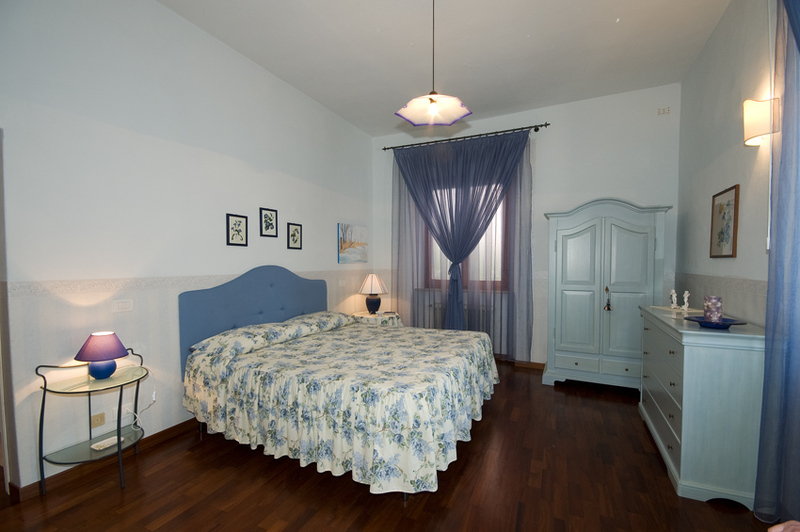 Images of both La Primavera and Il Portone. 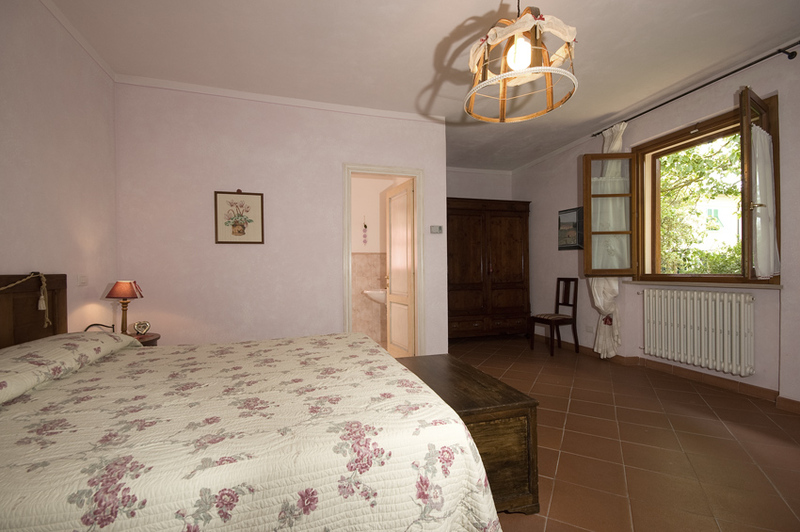 B&B La Primavera's up to date special offers. The 4 double rooms with en suite bathrooms are spacious, comfortable, elegantly and stylishly furnished in soft pastel colours. 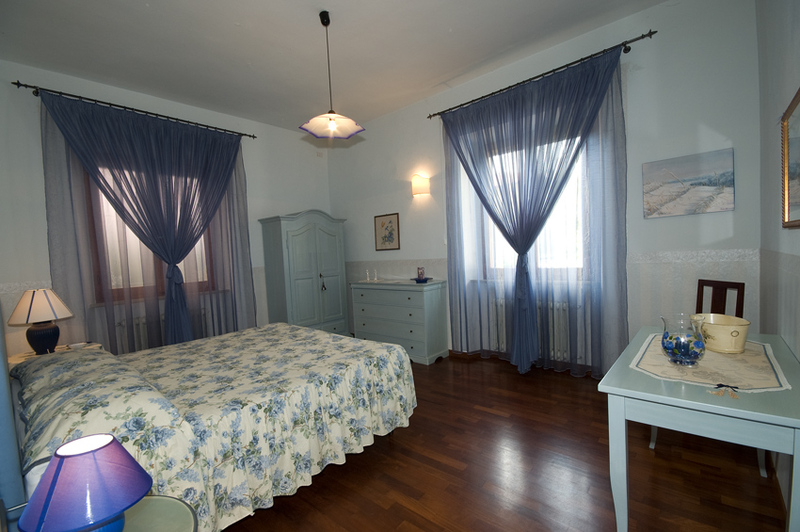 Silvia, the owner of the B&B has added many personal touches to the rooms and each bedroom is named after a flower. 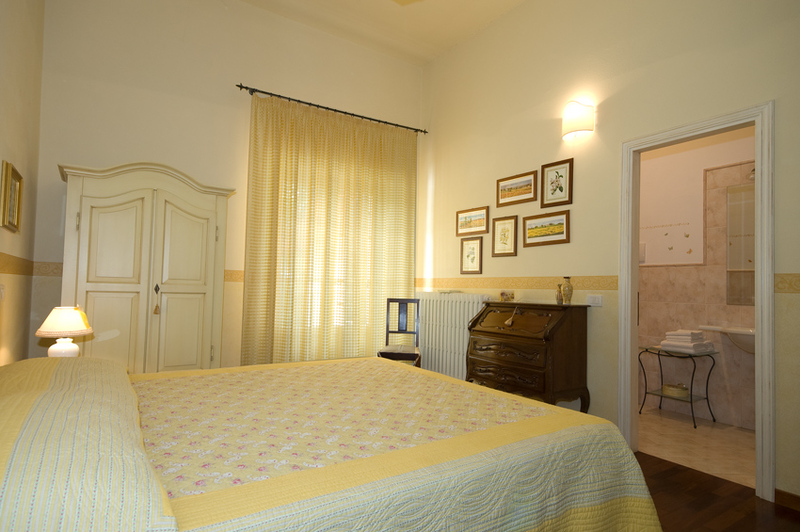 turistic tax is Euro 1,50 per person per night for the first three nights of stay.